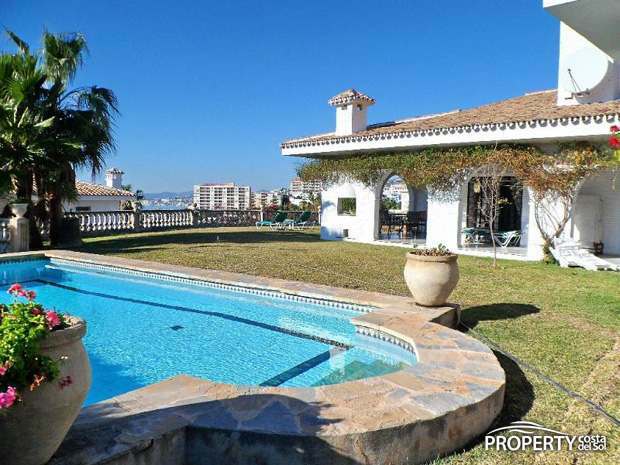 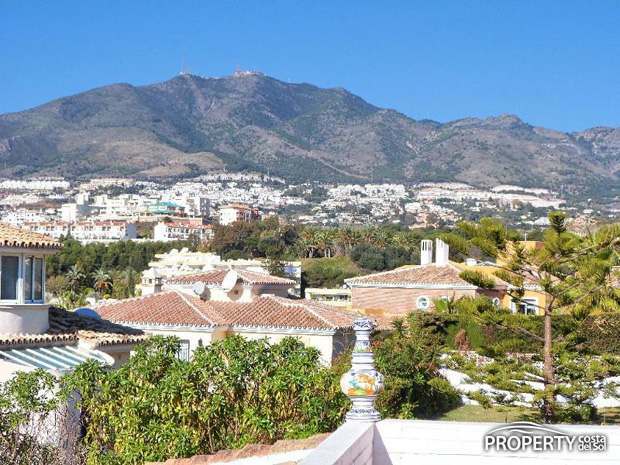 Villa in Torrequebrada with fantastic sea views. 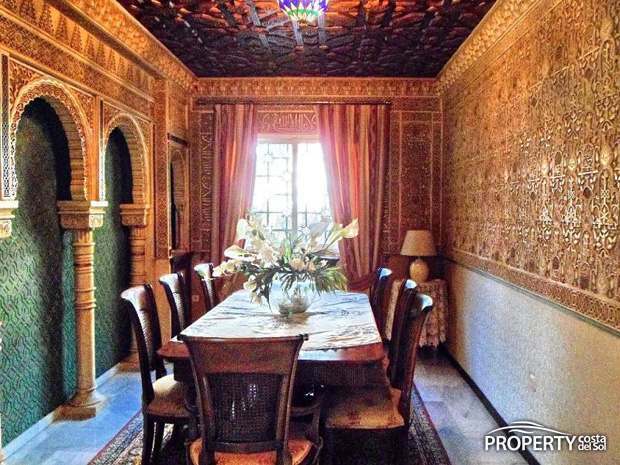 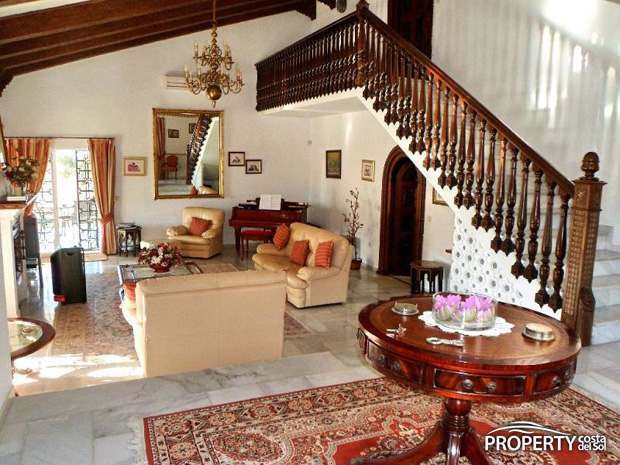 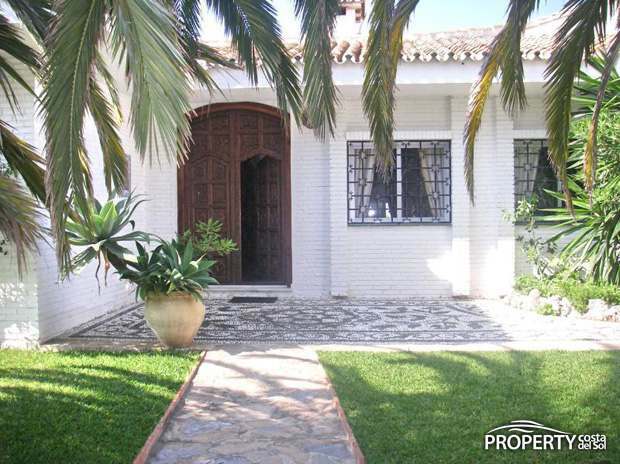 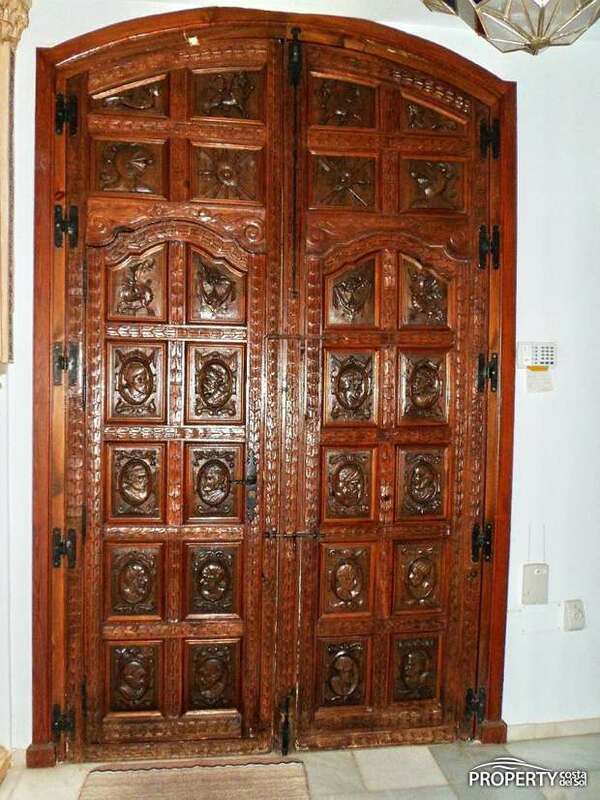 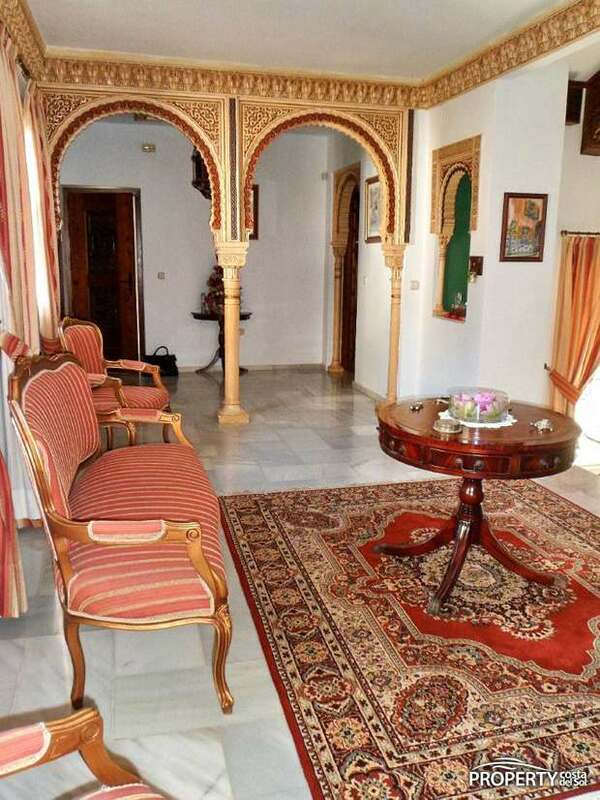 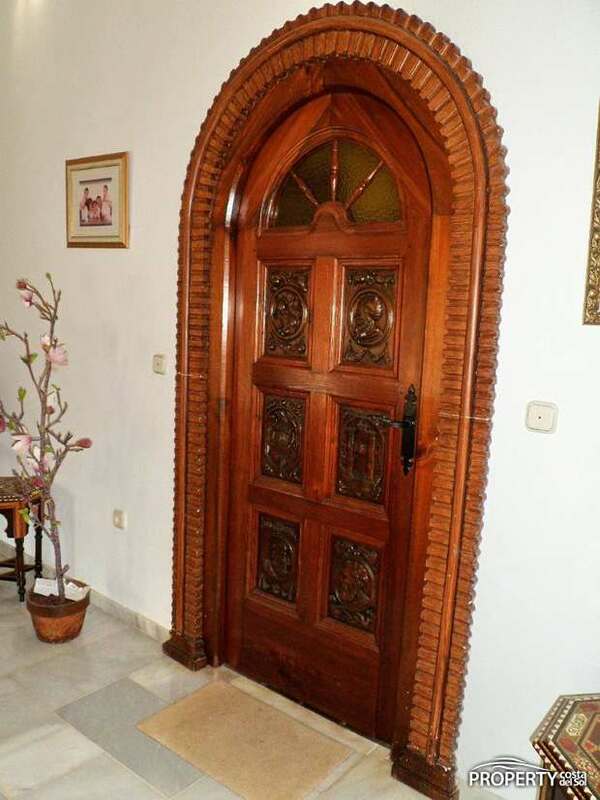 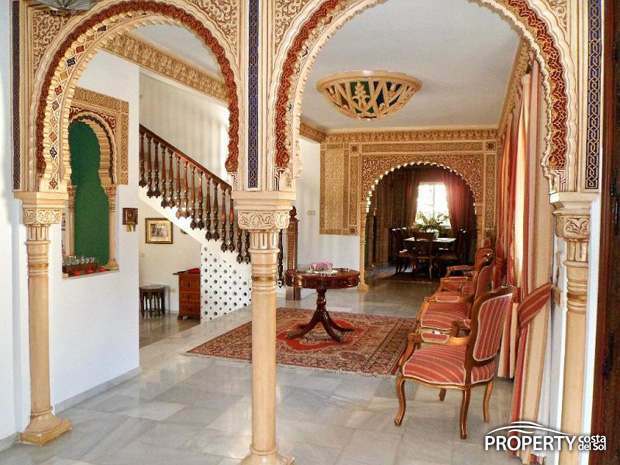 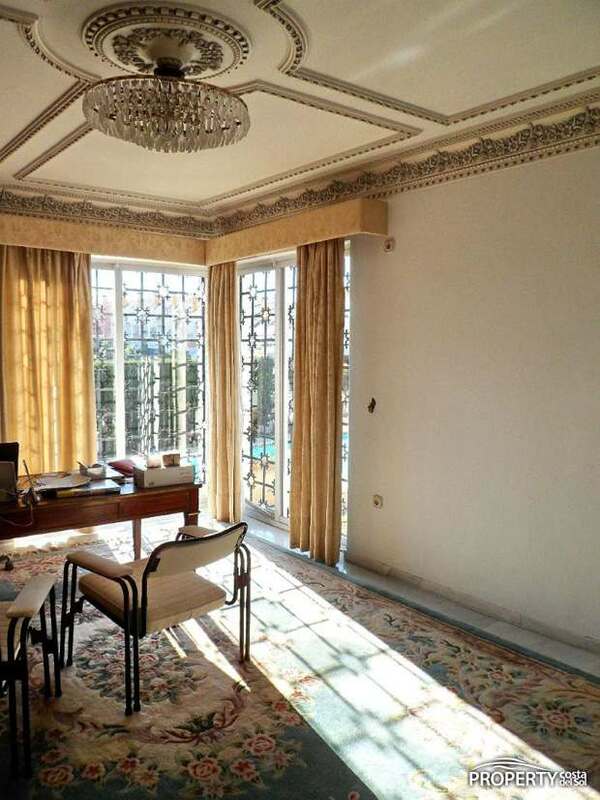 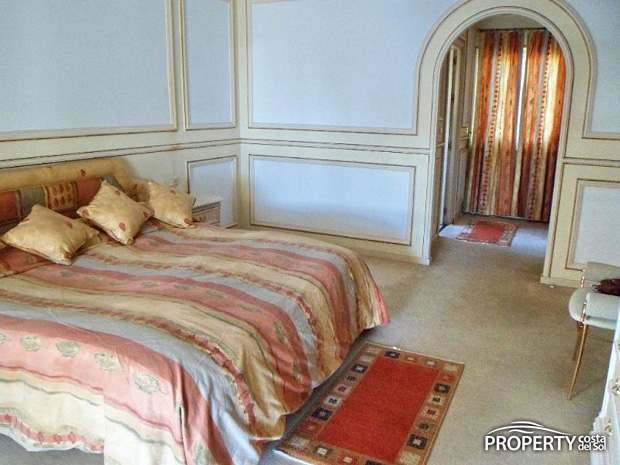 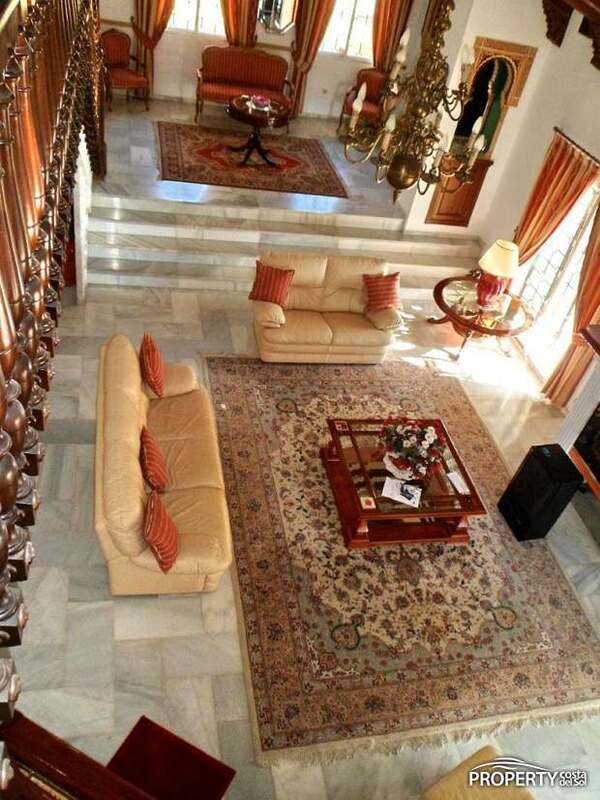 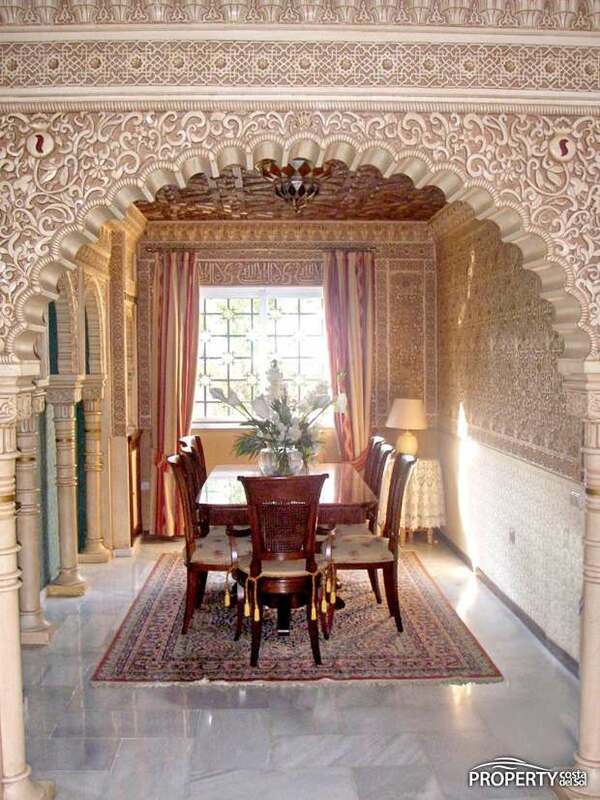 Large and spacious villa with fantastic details copied from Al Hambra. 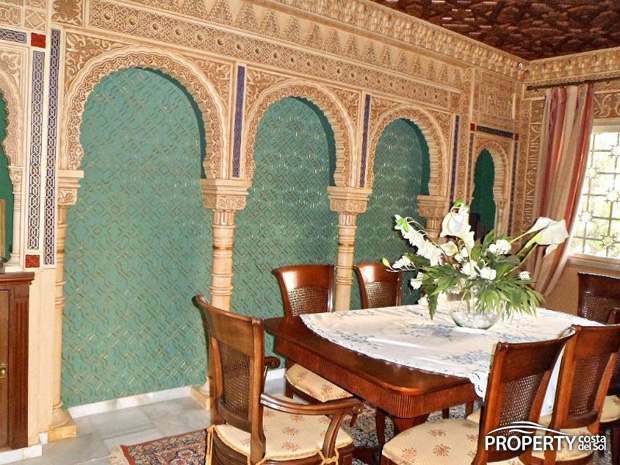 So much effort has been put into the decorations of this villa that it has to be seen to be appreciated. 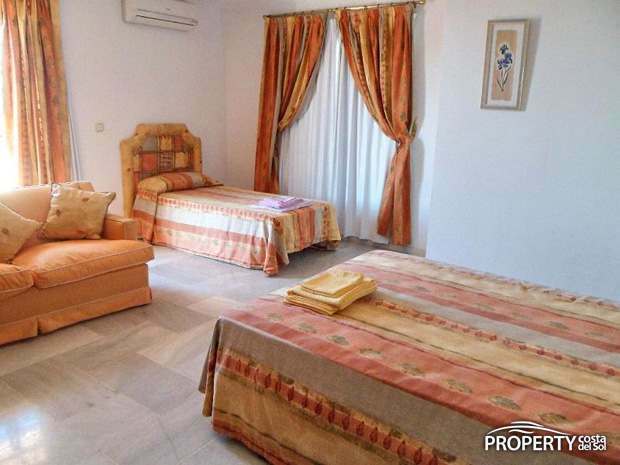 The villa has a spacious entrance, a large living room, a dining room, a large kitchen with dining area, 7 spacious bedrooms, 4 bathrooms, and 1 guest toilet. 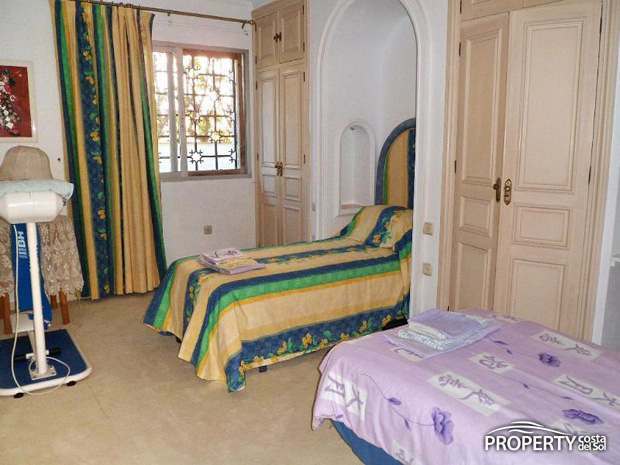 1 bedroom and 1 bathroom can be used as a separate guest area. 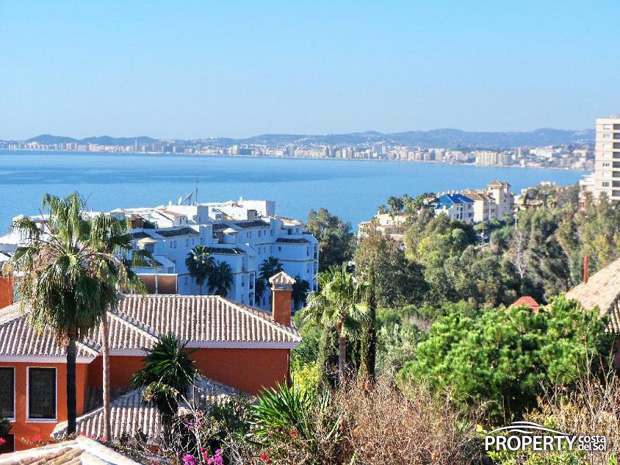 There are fantastic views to the Mediterranean which can be enjoyed from both the villa and the lovely garden with a private pool. 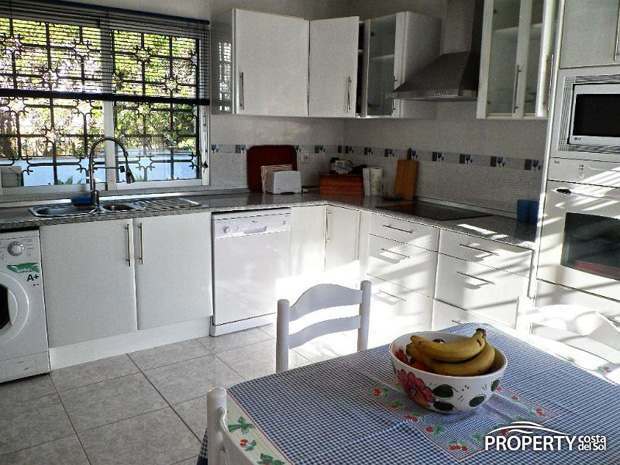 There is a closed garage and additional parking area on the plot. 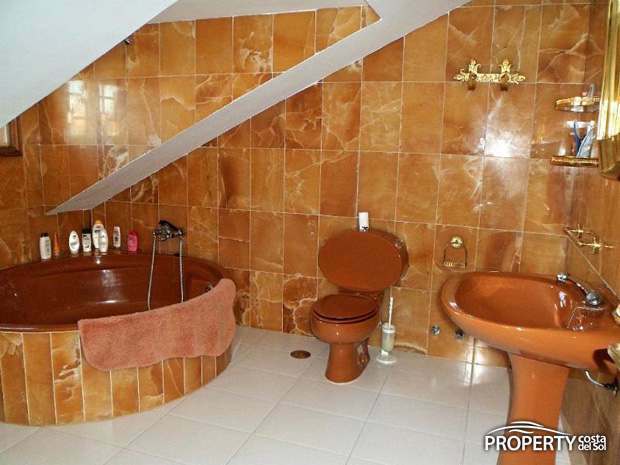 Yes, please send more information about this property with ref.no: 740.